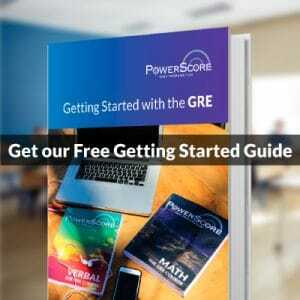 Free Official GRE Practice Prep PowerPrep? 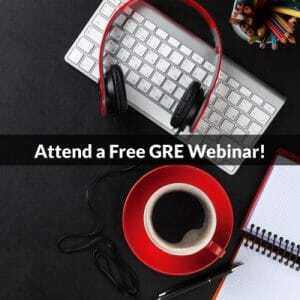 When you create a study plan for the GRE, make sure to schedule several breaks, anywhere from a few days to a few weeks depending on your overall time frame. At first glance, that advice may seem counter-intuitive—to increase your score, you should plan to not study? Yes, and here’s why.